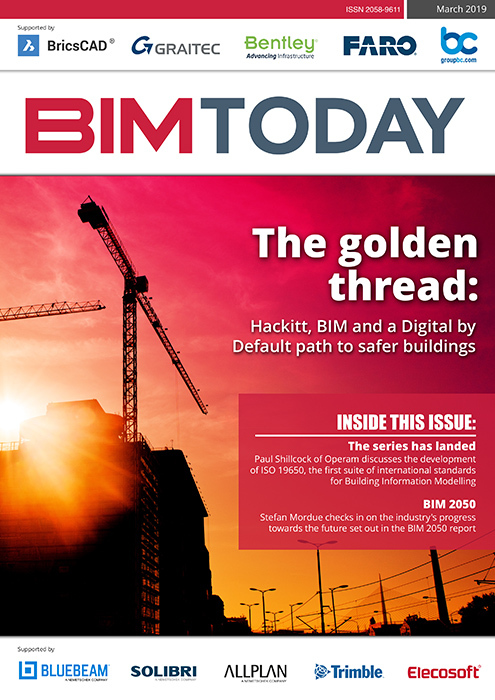 In this issue of BIM Today, we look at the role of BIM in the golden thread, ISO 19650, the BIM 2050 report, drone usage in the industry and much more! 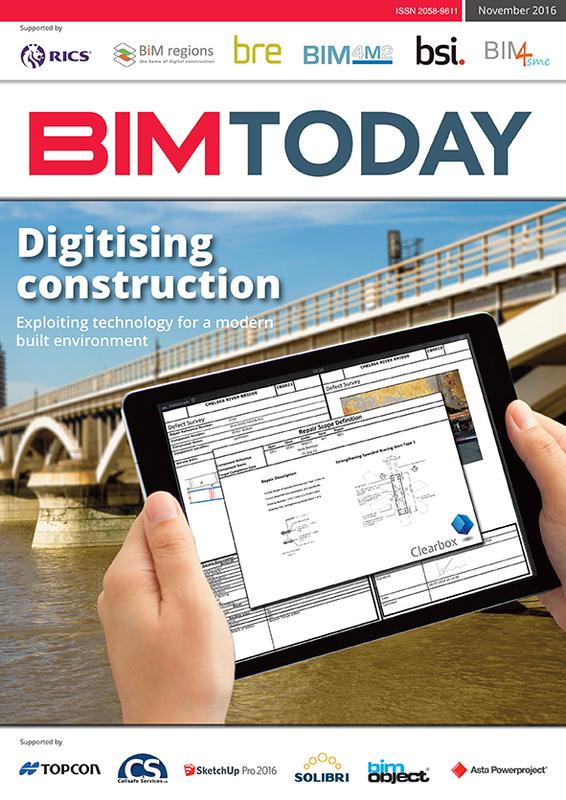 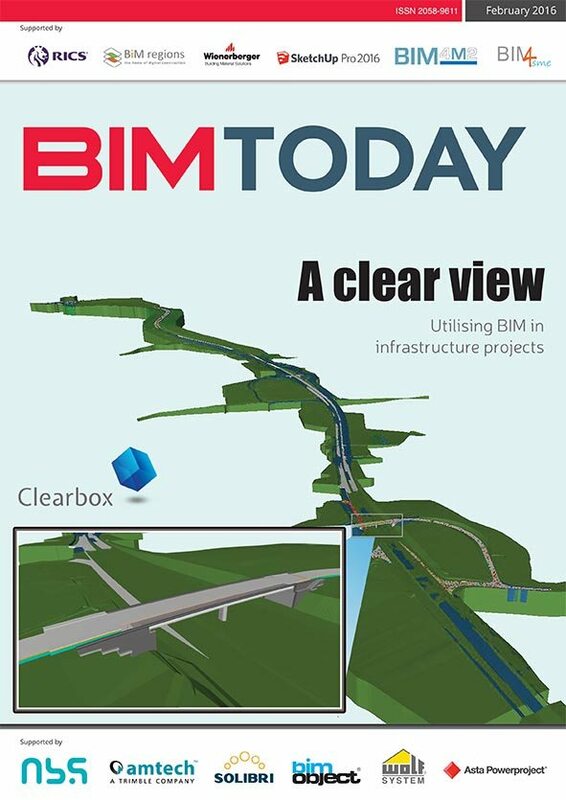 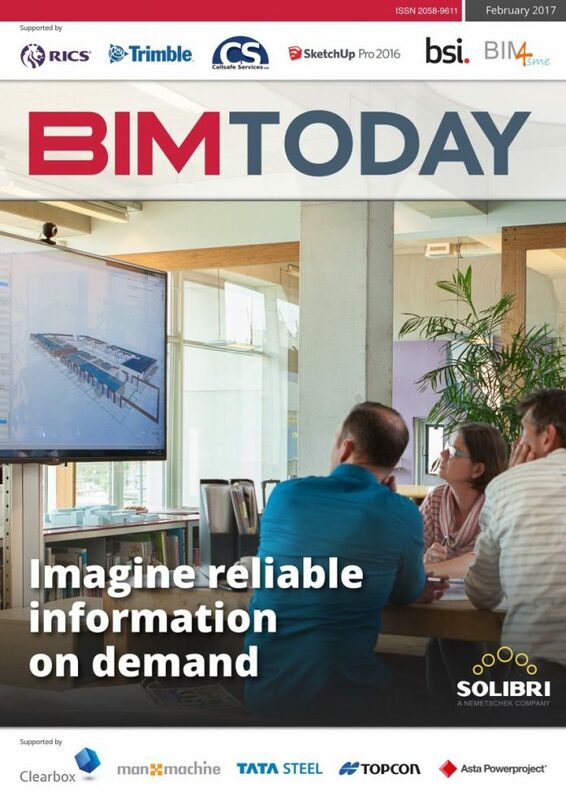 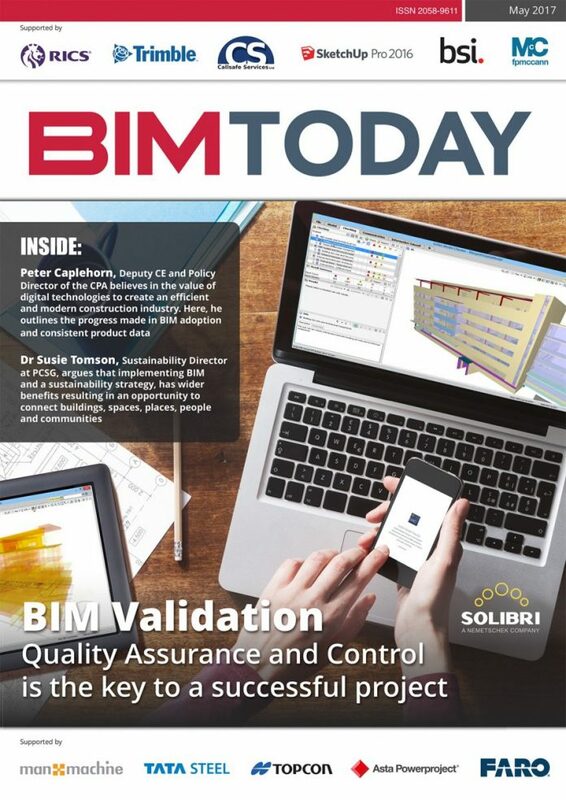 Welcome to the September edition of BIM Today. 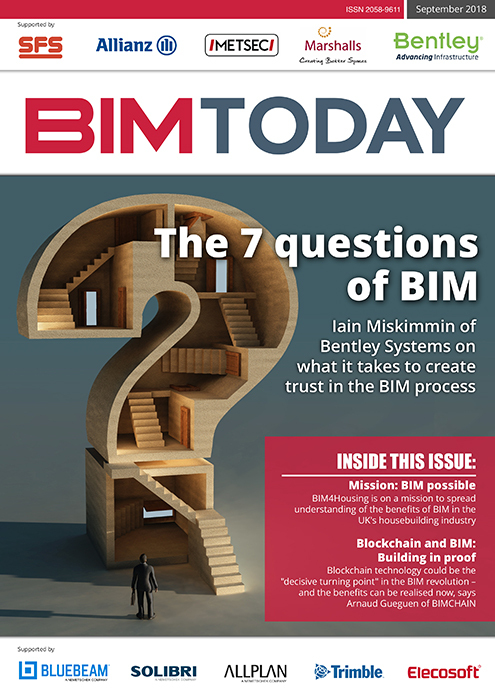 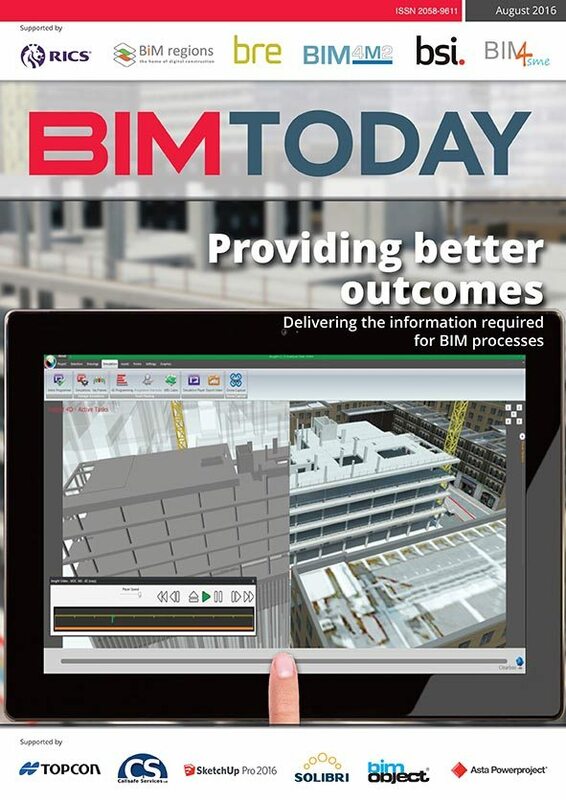 In this issue, Iain Miskimmin of Bentley Systems explores the Seven Questions of BIM, Arnaud Guguen of BIMCHAIN discusses the emergence of blockchain technology in the BIM arena, we also have Andrew Carpenter talking about the work of BIM4Housing; Terry Stocks of the Centre for Digital Built Britain on sizing up the benefits of BIM Level 2; and Eugenio Quintieri discussing the creation of the European Construction Industry Manifesto for Digitalisation. 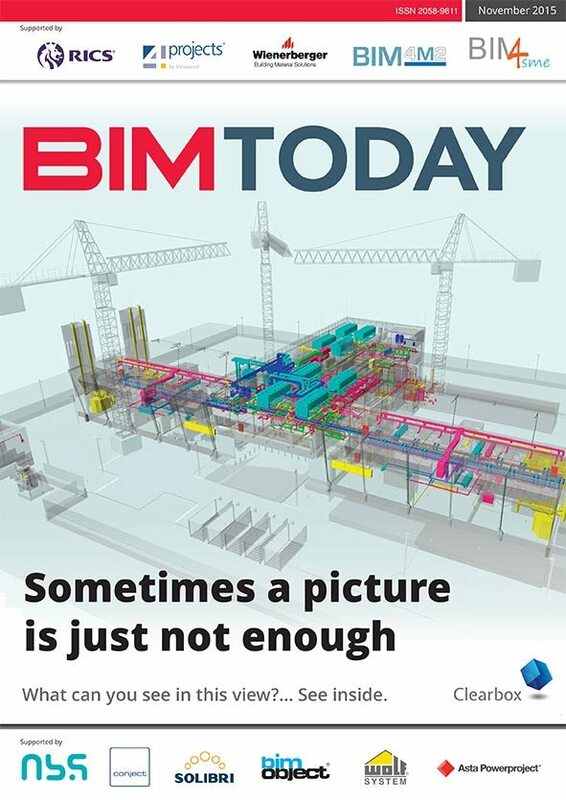 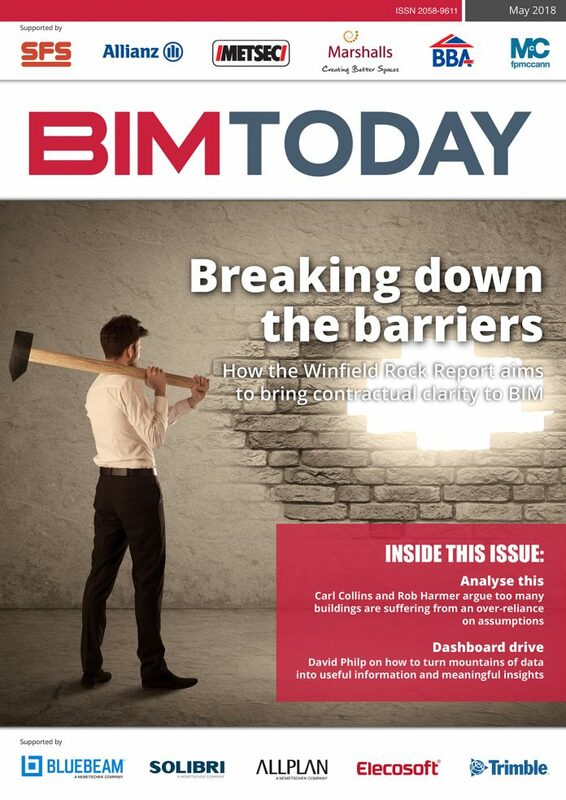 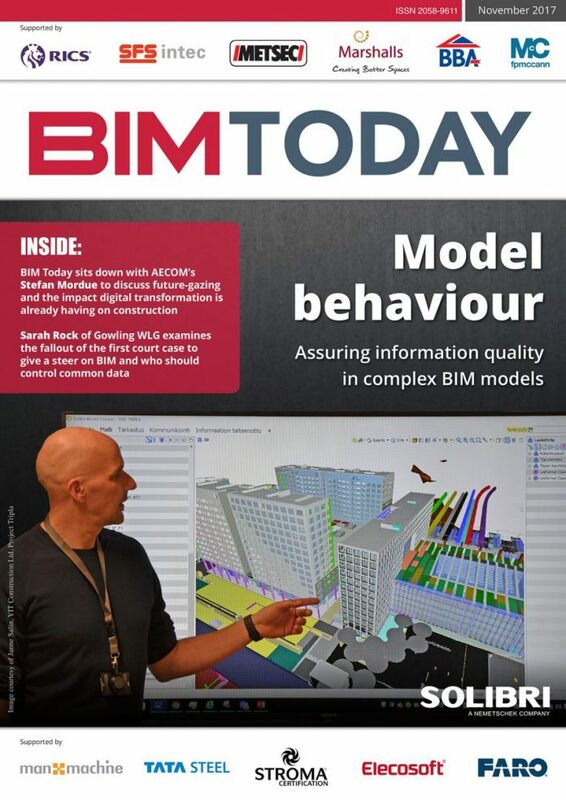 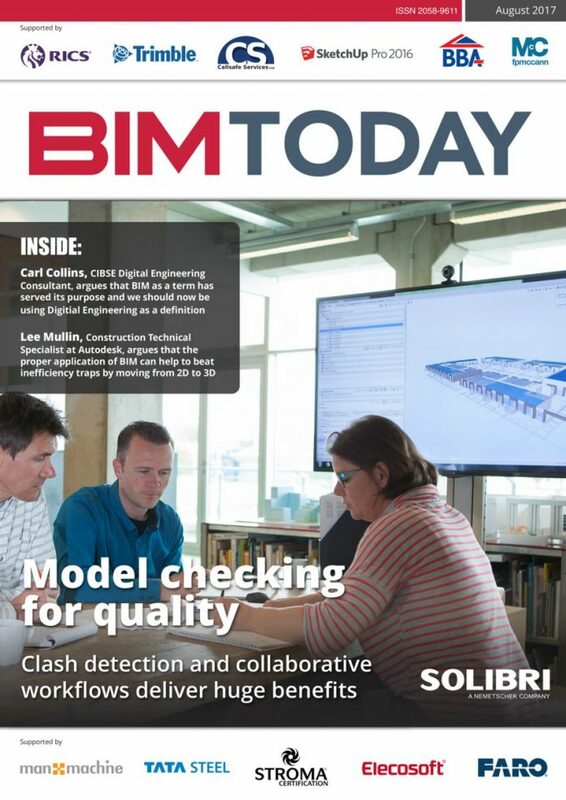 Welcome to the February 2018 edition of BIM Today. 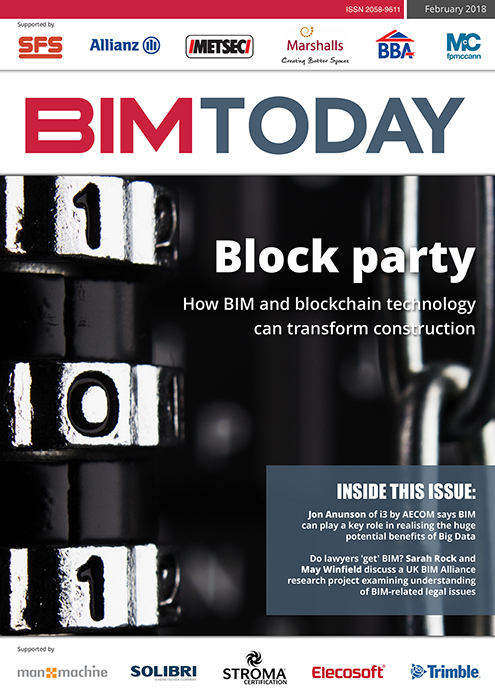 This issue includes a wide range of articles from across the BIM community, looking at everything from the application of blockchain technology in digital construction to the latest research on the understanding of BIM-related contract issues and the UK projects recognised in the annual Be Inspired Awards for BIM advancement. 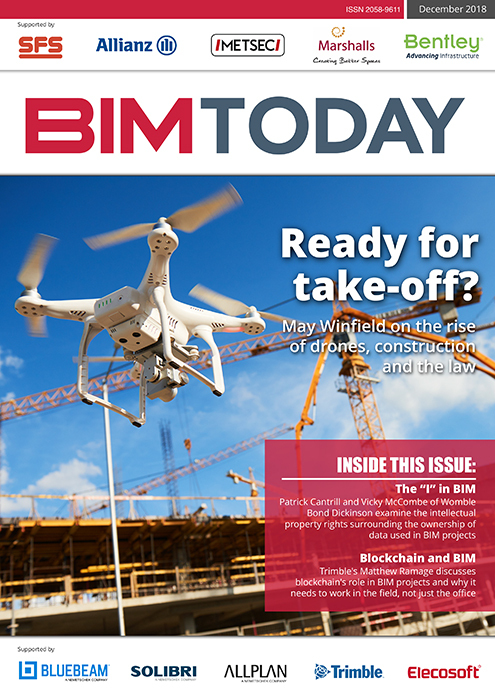 Welcome to the BIM Today August 2017 edition which includes articles discussing a wide range of topics including the problems associated with using BIM as a term, why BIM adoption isn't higher, and the differing BIM legal frameworks across the globe. 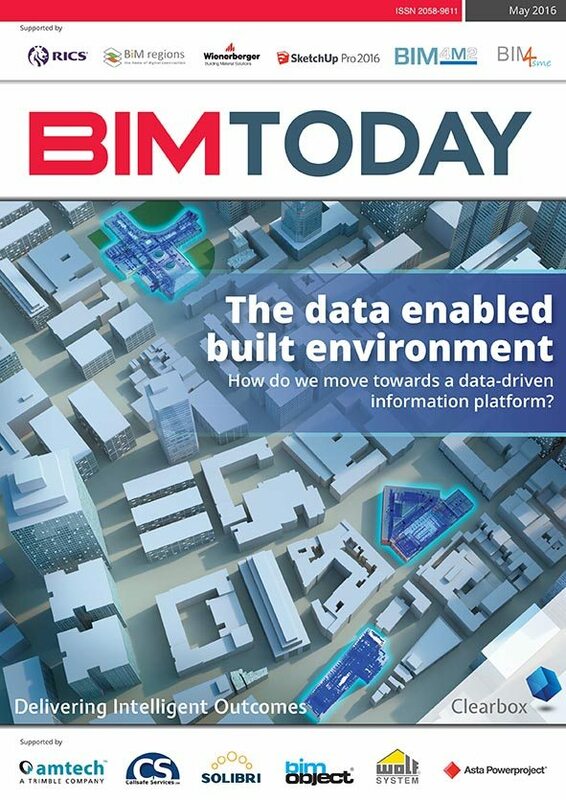 The latest edition of BIM Today February 2017 has articles from experts examining the latest advances and the challenges impacting the sector.